We’re a team of creators, animal lovers, & dreamers. We believe cats don't need to live in cages or lose their lives just because they don't have a home, and you don't need to be a "crazy cat lady" to enjoy some cat cuddles. In fact, we believe cat ladies (and cat dudes) are cool, rebellious, and fun, and it's time for that stereotype and traditional adoption practices to change. Enter us. We're a place to snuggle and adopt rescue cats, but with your favorite latte and book in hand. We’re the newcomers to the scene, and, much like your younger sister, the parents are still pretending we’re going to turn out just fine. We probably will, but until then, we’re hoping to have fun while making the world a better place, redefine what it means to be a "crazy cat lady," and re-think adoptions as a whole. And do it all in style, of course. If you paid for your own stuff as a teenager, have pulled recyclables out of the trash, have never ending curiosity, and care passionately about animal welfare and small business development, we want you. Come join our team and help us create something good and magical. Manage and track performance of all C&W stores, creating an overall more systemized, efficient, and profitable company. To open new stores in any new markets we expand into. To staff management positions, enforce company policies, and train all team members to operate C&W stores according to standard. You're the face, soul, and dance moves of Crumbs & Whiskers. Deliver the C&W guest experience by ensuring that guests have an incredible experience playing and connecting with cats, communicating adoption and other relevant information as needed, and making a memorable emotional connection with every guest. Additionally, take great care of all cats to ensure that every cat is healthy, stress-free, and happy. Manage the store when the store manager is not present by ensuring optimal cat health & cat care, overseeing the C&W guest experience, supporting hosts, and attending to guests who need special attention. Manage the C&W volunteer network. Think you see something we're missing? 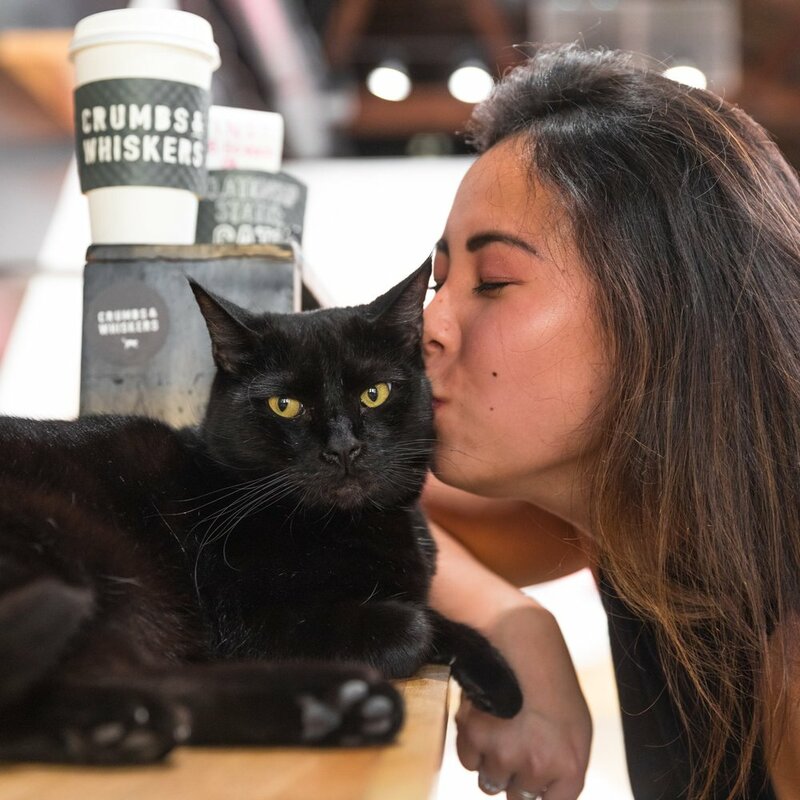 Tell us your story, write your own job description, and let us know how you would spend your first 90 days at Crumbs & Whiskers.